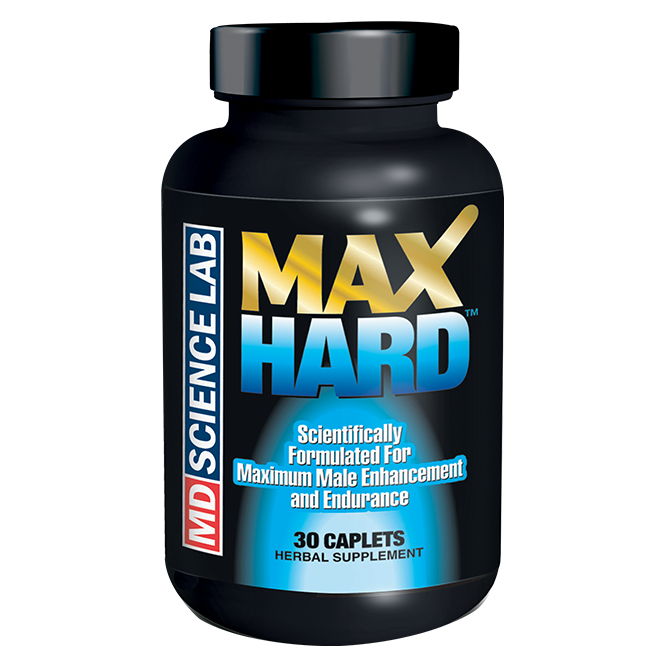 MAX HARD™ is the most comprehensive product of its kind! This is an advanced formulation that supports incredible erections, staying power and increased excitement. Take one capsule 30-45 minutes before intimate activity. Response may vary from person to person - if more intensity is desired, take two capsules. Other Ingredients: Magnesium Stearate, Veggie Cap, Chlorophyll, Titanium Dioxide.